Hello, Gorgeous! 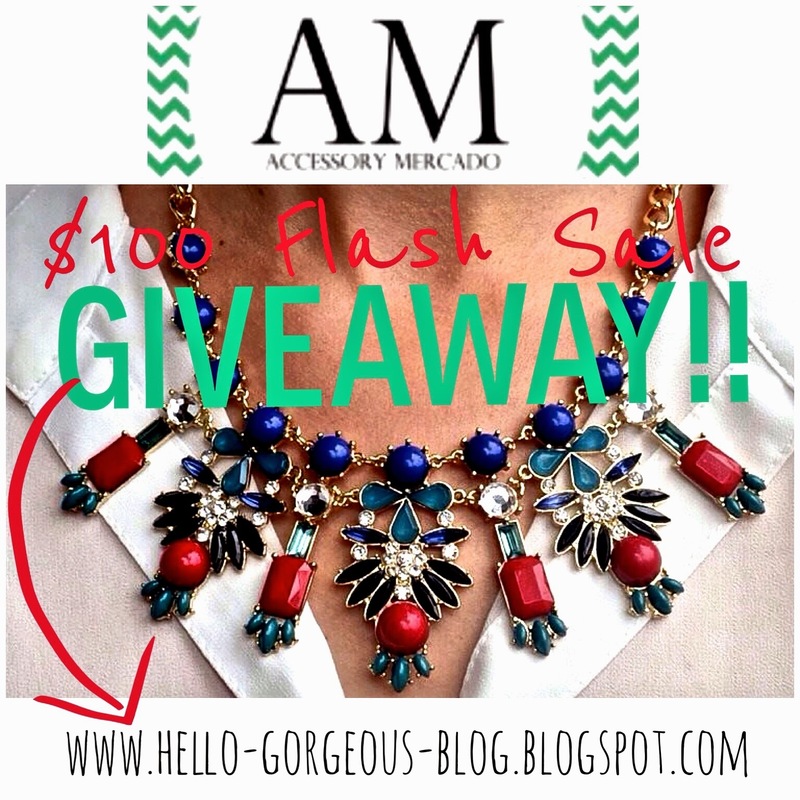 : Accessory Mercado $100 Flash Sale Giveaway!! I could just die over their starfish party bracelet! Its perfect and so is this giveaway! Ahhh! Hope I win! I would love the starfish party bracelet! it screams summer! Hoping I win! Love it! 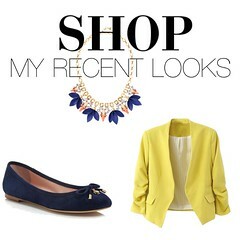 Loving how fun the Sailor Delight bracelet is, but really feel like I need the Minka necklace! I LOVE their Sydney necklace!! I have been trying this morning and can't get the register to work. Really love the accessories though! Ohmygosh, this is so exciting! July 1st is my birthday so hopefully I'll be lucky! I am really looking for some more statement necklaces. I'm hoping so from really bright colored new necklaces! So glad I discovered AM (through your blog)! So happy that I stumbled on your blog! Hopefully your work life calms down a bit so that you can enjoy the summer and continue to share with us! I love the belt bracelet in white!